The Rock himself revealed it on Instagram. 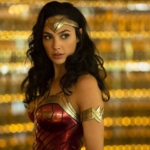 Having originally put up a picture on his account talking about the film being “The biggest showdown in Fast & Furious history” fans were quick to pounce in the comments eagerly awaiting news of any footage.. Roll on Sunday so we can see what the fuss is all about. 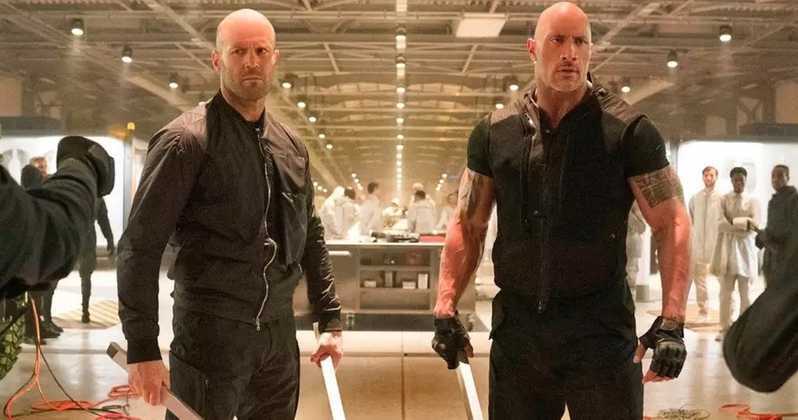 Hobbs and Shaw is due out 2nd August.